Bethesda boccia ace Jacob Thomas was given a hero’s welcome on his return to Pembrokeshire College. Jacob represented Team GB in singles and doubles boccia at the London 2012 Paralympics and was greeted by fellow students, staff, carers and former teachers with a specially made banner. 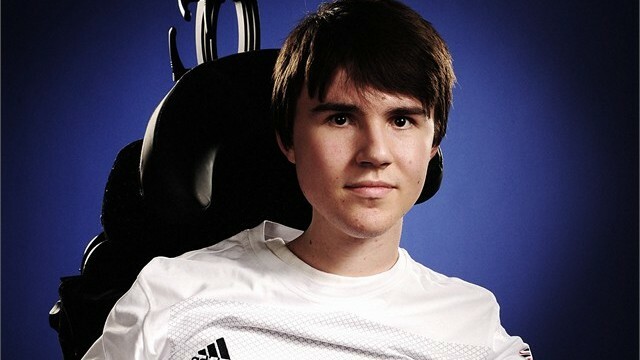 Seventeen-year-old Jacob said of his Paralympic debut: “The noise and all the support was incredible. I was really proud to be out there representing my country. via Banners out for boccia brilliance (From Western Telegraph).